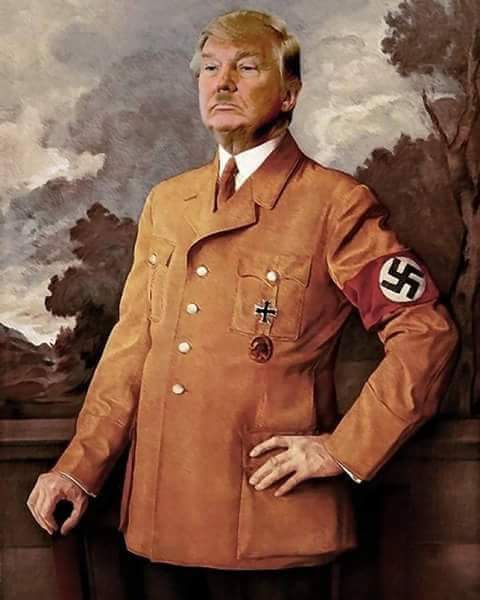 Gordon Duff - Wahhhhhh, "He's a 'Hitler'"
Using an article picture showing the Reichstag Fire, the obvious takeaway that, like Hitler burned down Germany, Trump will burn down America. As an outsider looking in, it does seem fitting that Trump won. After all, he was put in by people that really wanted him to win. Even Mr. Duff had to hold his nose and verbal praise about Hillary and hope his months of anti-Trumpism would reign in the excitement created during the campaign.